Funeral services for Carol M. (Gray) Mikina, age 85, of Perry. will be private. Carol was born in Mentor, OH. January 17, 1934 to Edwin C. and Ruth (Armsey) Gray. 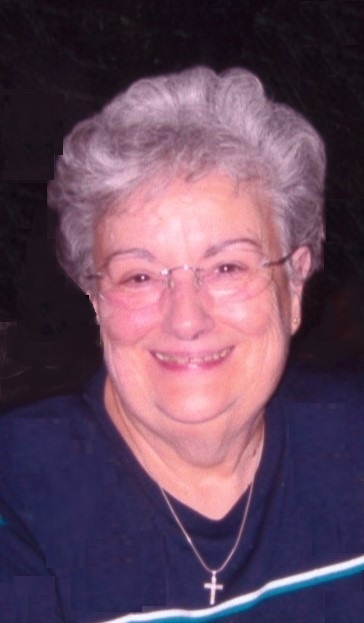 She passed away January 28, 2019 at Altercare of Mentor. She worked at the Cleveland Institute of Electronics and was the village clerk for Grand River. Carol enjoyed cooking and baking. She was honored to be Mardi Gras Queen of 1950. Carol is survived by her sons, Robert Horvath of Mentor and David Horvath of Pittsburgh, PA; daughters, Diane Carrel of Perry and Karen (Charles) Reynolds; brother, Edwin Gray of Painesville; many grandchildren and many great grandchildren. She was preceded in death by her parents; husband, James J. Mikina; brother, Jerry Gray; and son-in-law, Richard Carrel. The family would like extend a special thank you to the Hospice of the Western Reserve for the care and kindness extended to Carol.